There is no place I’d rather be. My home is my oasis. Last year, I purchased my first home and I’ve been working hard on making it a space that is truly mine. It may not be a mansion or a huge fancy house, but it’s comfortable and familiar. Most importantly, it’s mine. I’m proud of how much work we’ve put into it so far. I work out of my home so I spend lots of time here. When I’m not working, I keep busy with my favourite activities and hobbies. 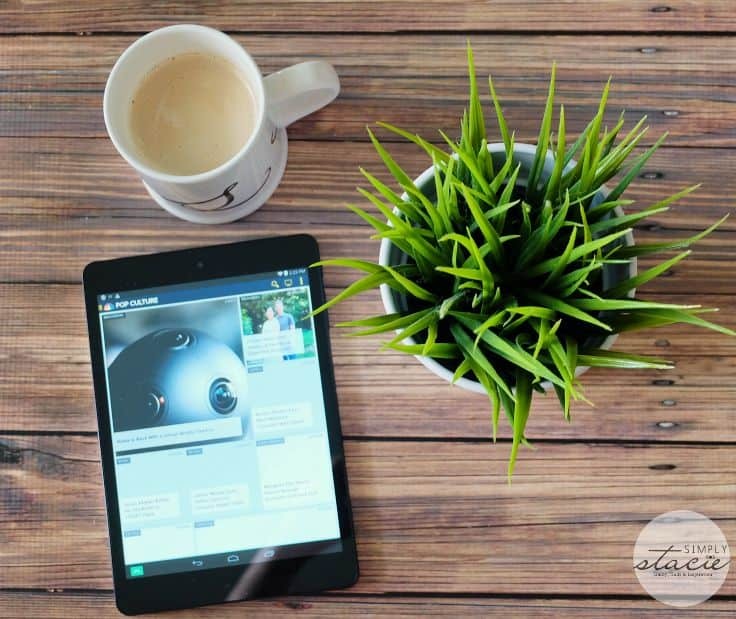 I like to start my day with a hot cup of coffee and reading the latest news on my tablet. Another passion of mine is creating new recipes. My family loves to be my taste testers. Lately, I’ve been making cookie cups with different types of fillings. I enjoy sitting at my kitchen table near the window overlooking my yard and having a sweet treat. 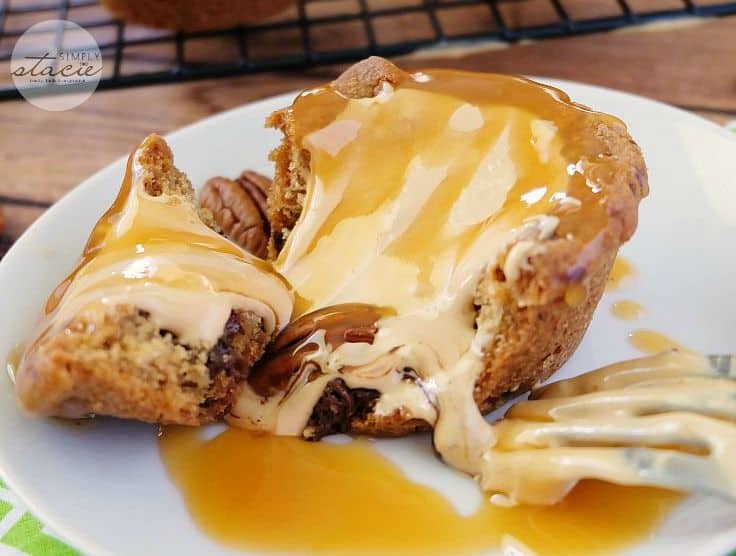 This Caramel Cookie Cup was incredible! I think scent plays a huge role in creating a comfortable home. That’s one of the reasons I use Air Wick® Life Scents™ – the first constantly changing fragrance. I love that each Life Scents™ fragrance has three distinct fragrances that work together to make my home smell fabulous. Because the fragrances are constantly changing, I never get “nose blind” where I get so used to a scent that I no longer can smell it. Instead, my senses are always delighted. In my kitchen, I have Air Wick® Life Scents™ Mom’s Baking fragrance. The delicious aroma of caramelized pears, buttery pie crust and vanilla wafts gently in the air. I think that scent fits the room perfectly with the amount of baking I do! My living room is where I like to relax and unwind after a long day. My couch is super comfy and is one of the nicest items I own! In fact, when I was looking at houses, I had to find one that fit my couch. If the living room was too small, it was off the list. In this room, I have Air Wick® Life Scents™ Summer Delights fragrance that transforms the space into my own personal summer garden. I love the fresh fruity scents of cantaloupe, white flowers and vanilla ice cream. I always end my day with a good book as I settle in my cozy bed. 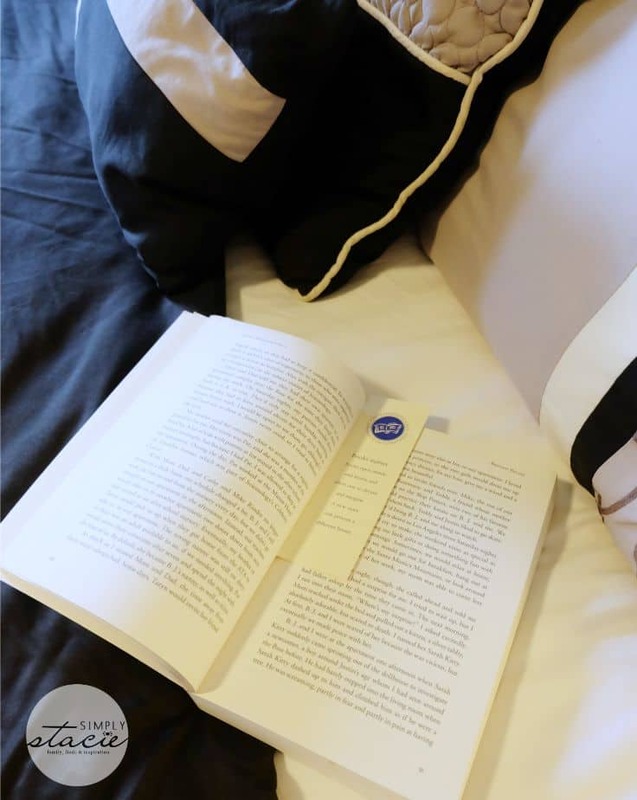 Reading relaxes me and helps me fall asleep. I read until my eyelids feel heavy and then fall asleep almost immediately. I have Air Wick® Life Scents™ Turquoise Oasis fragrance in my bedroom so when I close my eyes I can imagine myself at my own personal seaside retreat. I find it so tranquil and soothing! The Air Wick® Life Scents™ fragrances are a new way to experience scent. Using technology, the Life Scents fragrances mimic the true experience of the real world. Like I mentioned, you really do feel like you are in a seaside oasis or in your mom’s kitchen after a day of baking. Another exciting perk of this technology is how long the fragrance lasts. With the three distinct fragrance accords constantly changing, your nose will never get used to the scent and tune it out. Air Wick® Life Scents™ are available in four fragrances: Mom’s Baking, Summer Delights, Turquoise Oasis and Sweet Lavender Days. I encourage you to try them in your home and experience the difference. Yes, you read that right. Air Wick® is giving away a $5,000 Room Makeover! To enter, upload a photo of a special space in your home to Instagram, Facebook or Twitter and describe briefly what you enjoy doing there. Make sure to tag your entry with the hashtag #HomeIsInTheAir. At the end of the contest period, the most inspiring entry as determined by hearts, retweets, likes and the panel of Air Wick® judges will win the grand prize. Unlike ordinary home fragrances, each Air Wick® Life Scents™ fragrance contains three constantly changing unique scents that let you create your own home experience. 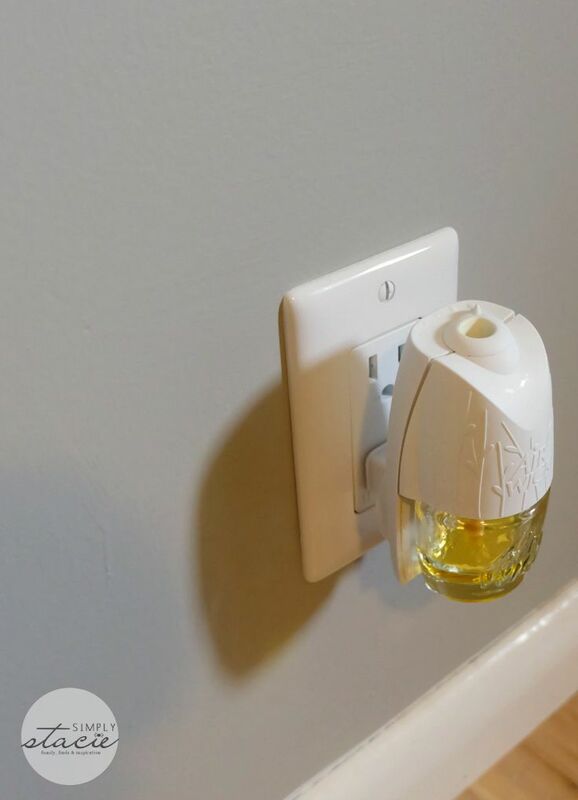 Try the new air freshener collection from Air Wick®. Available in four multi-layered fragrances. Airwick.ca. Disclosure: This post was brought to you by Air Wick® Canada via Mode Media Canada. The opinions expressed herein are those of the author and are not indicative of the opinions or positions of Air Wick® Canada. I just think that with 2 smelly little boys in the house, this would be a great way to cover that up with something MUCH more pleasant. I just moved into a home that has a mystery smell this would be a great way to get rid of that smell. I would love to have a good smelling house, than a mystery smell house LOL. I’ve got to try these. I have three dogs, so I need all the air freshening I can get! These sound amazing, especially the Summer Delights! I am a huge fragrance person and I also have that “nose blind” issue! I like Air Wick, and like you have different scents for different rooms. I smell them before I put a new one in because sometimes I want something different…they do help produce and mood and “feel” to the room. We always have a fragrance melting on the tart warmer or plugged into the wall. 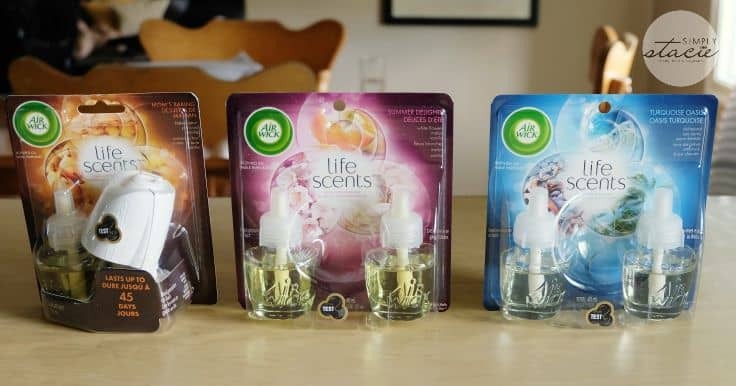 I’ll have to keep an eye out for these Life Scents and enter to win! I love the idea of Air Wick® Life Scents™ Mom’s Baking fragrance. 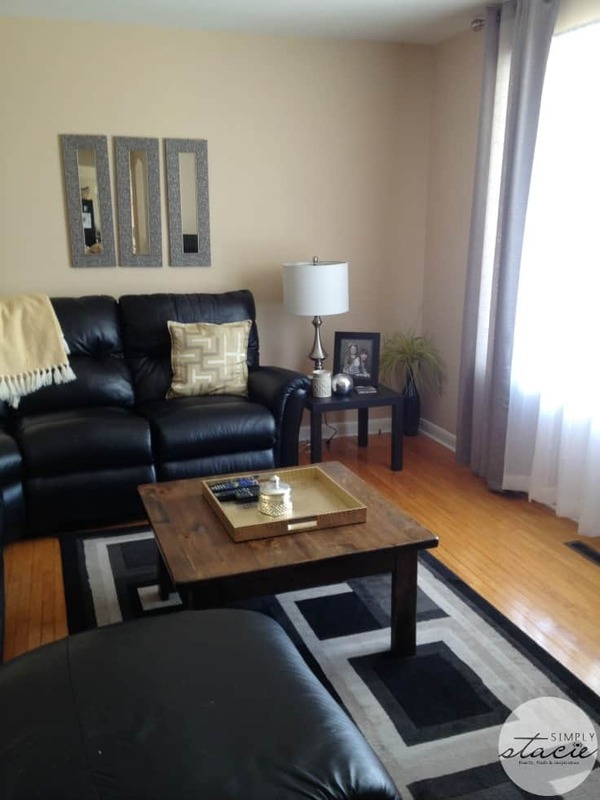 We have a condo we are trying to sell, and I think this would really help to add a homey feel. Man, kids are so stinky! I think these air fresheners AND baking would make my house smell amazing! With kids, pets and a husband, we have a huge need for something that smells good to mask their odors! I love AirWick products! The Mom’s Baking Fragrance sounds like it smells heavenly. So heavenly you could eat it. I also love home. I spend most of my time there because I just love my home. I love Air Wick! This is an amazing giveaway. I would love a room makeover. I used these air fresheners in my basement. I love adding scents to my house! Could you please share some of these cookie cup recipes! Yum! Scents are just as important as decorations when it comes to atmosphere. Air Wick is awesome! I always have air fresheners plugged into my wall. Love the way they make the house smell! These work wonders! With two small children and a dog, my house can get kind of smelly! awesome post. i have always loved air wick and your pics are amazing. very nice and clear. I LOVE the way Airwick smells in my home. 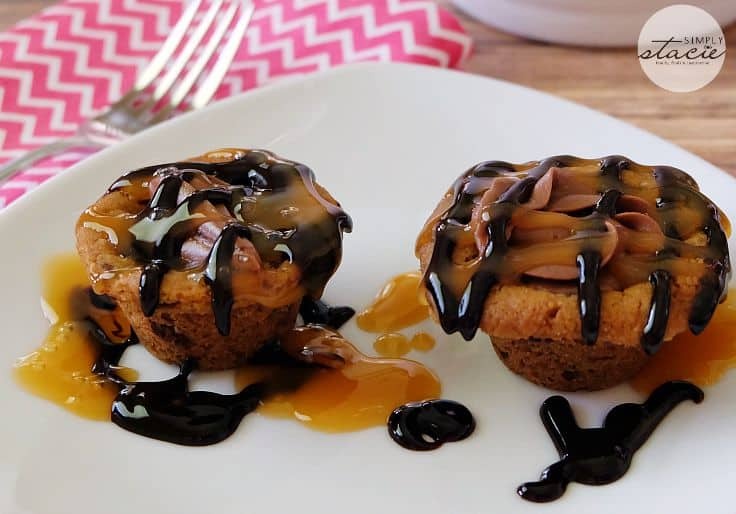 But wow, those Caramel Cookie Cups look amazing! I have a plug-in like that in my room. I love the smell of it every time I walk in. Sometimes when I want to improve the smell in my house, I’ll just bake a batch of cookies! It really improves the mood, especially when my family eats them! I have to try this. I want my home to smell nice all the time. That caramel cup cake is calling my name!